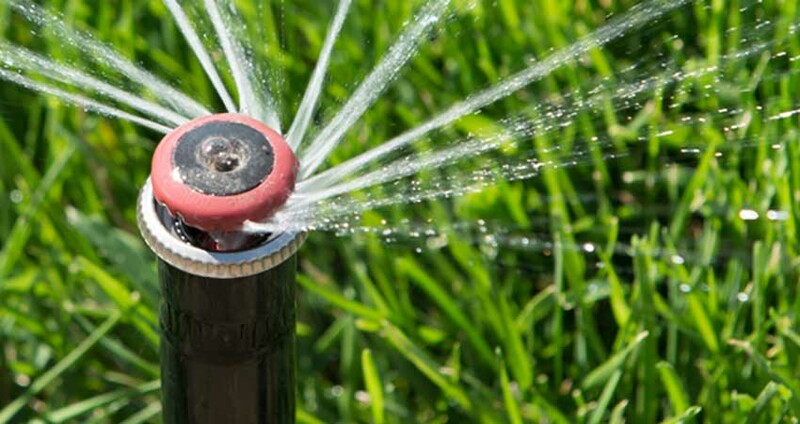 Sprinkler & irrigation systems are a must when you redo your lawn or garden. 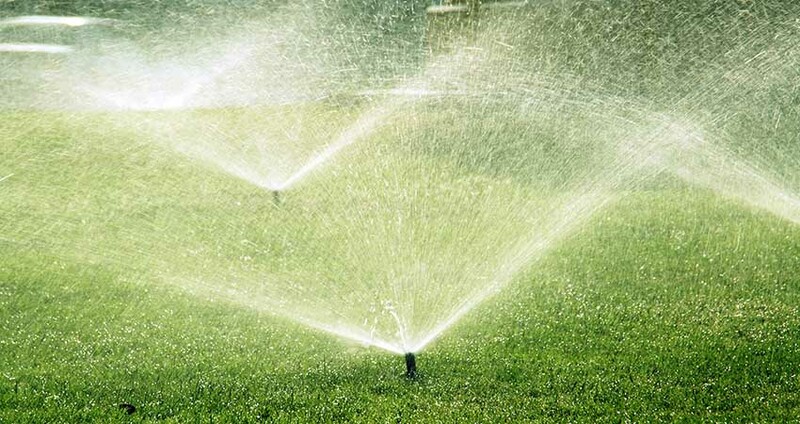 They make life so much easier in regards to not only watering but maintenance as well. 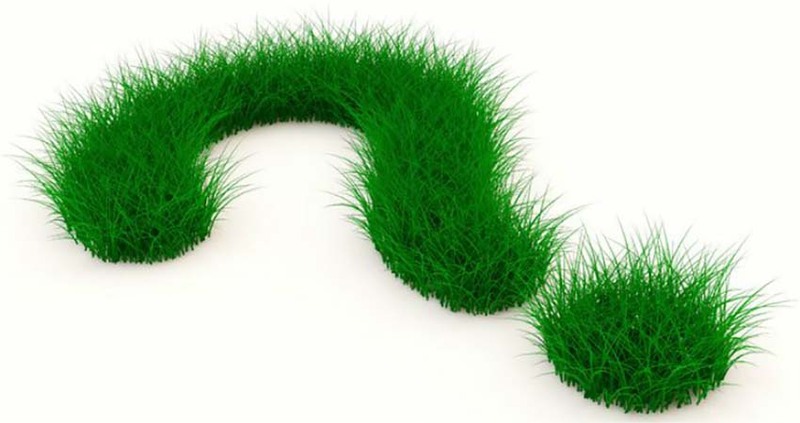 Weeds can pop up when your lawn and garden are not maintained and kept well watered. 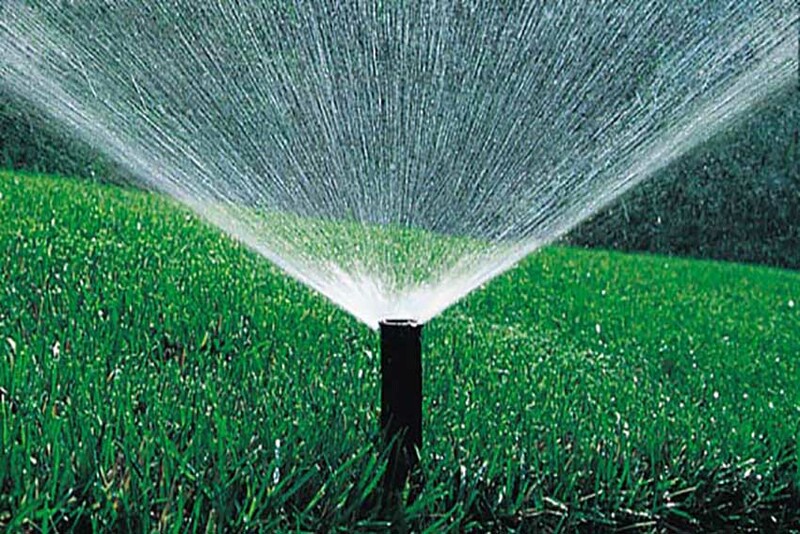 If you would like a free quote on your irrigation & sprinkler systems please give us a call today. We can install systems for both homes & commercial businesses in Victor Harbor, Goolwa & Beyond. Not only that but we also do a lot of work for building estates, like the beyond estate are that is being built currently (2018).